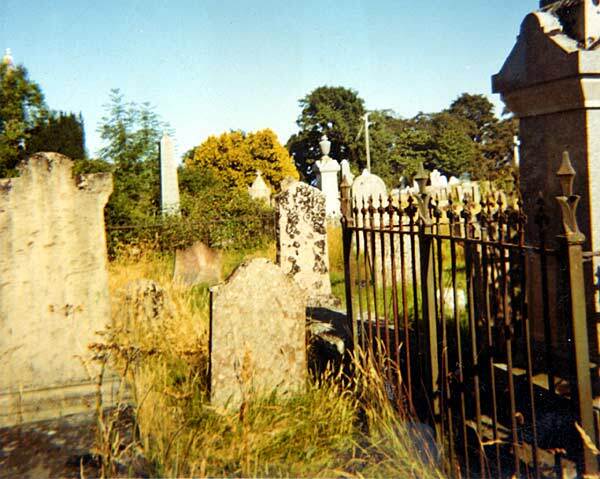 A view of the graveyard at the Cromarty Gaelic Chapel. It shows how abundant the flowers and wild plants truly were before the strange fixation developed for eradicating wild plants and replacing them with sterile (and expesive to maintain) grass. How many hundreds of thousands of pounds is wasted in this way. Much better, more attractive, and more beneficial for wildlife, to let the wild plants grow in most areas. Does anyone have a list of MI's for this graveyard. I am looking for Mackenzie kin. Lisa - Pl contact me and I can give you some photos of the Mackenzie graves. Does anyone have pictures of McBean Graveyard or information. Looking to locate graves of Frasers in 18th and early 19th centuries. Which graveyard? Gaelic? Are there any records for these times? This sight has the grave inscriptions and photos.